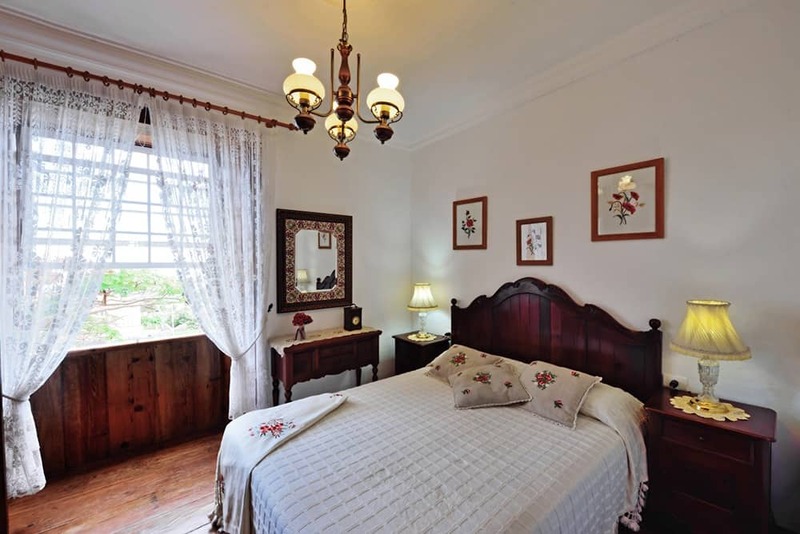 Use the form below to contact accommodation Casa Corral de Payo Grande directly. 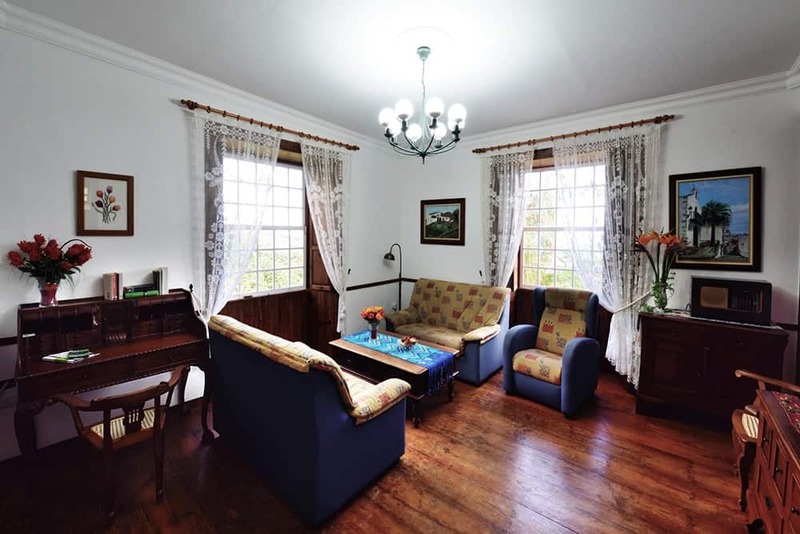 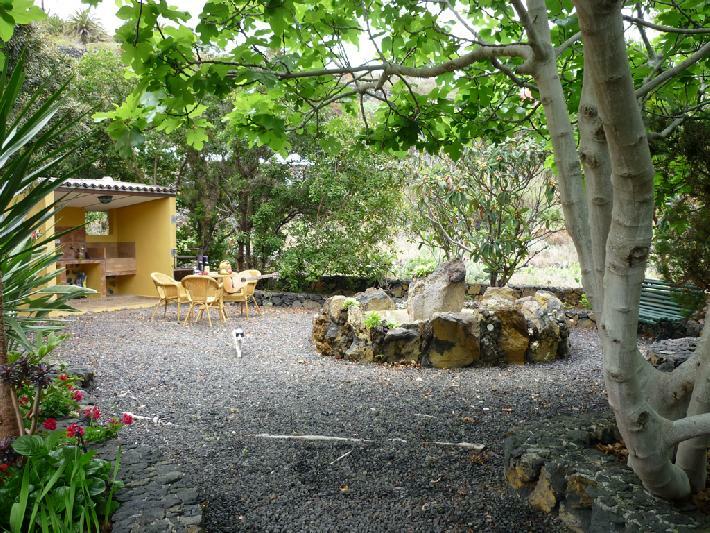 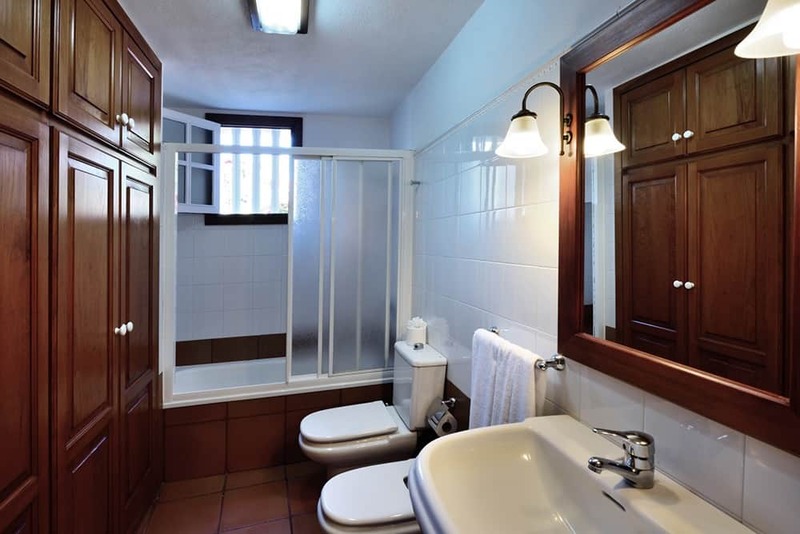 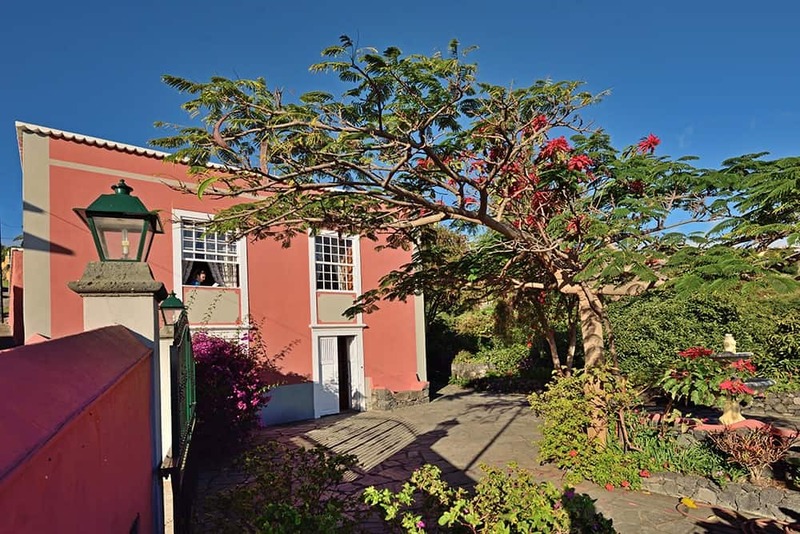 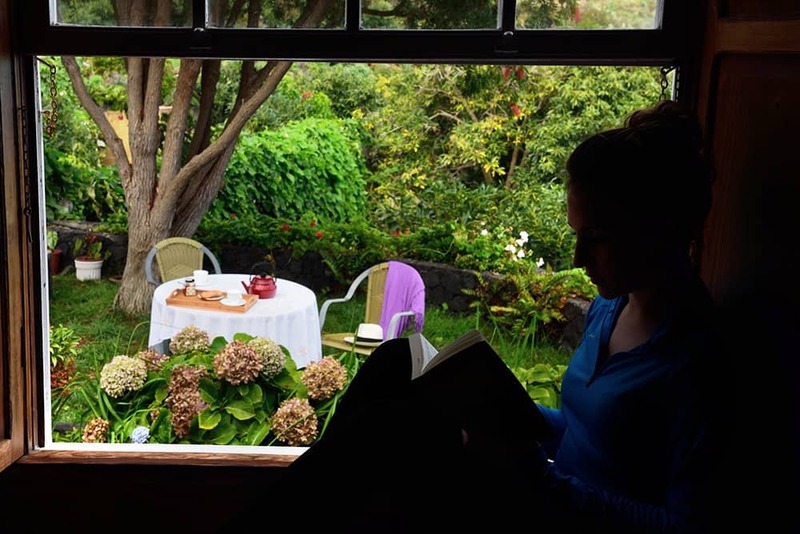 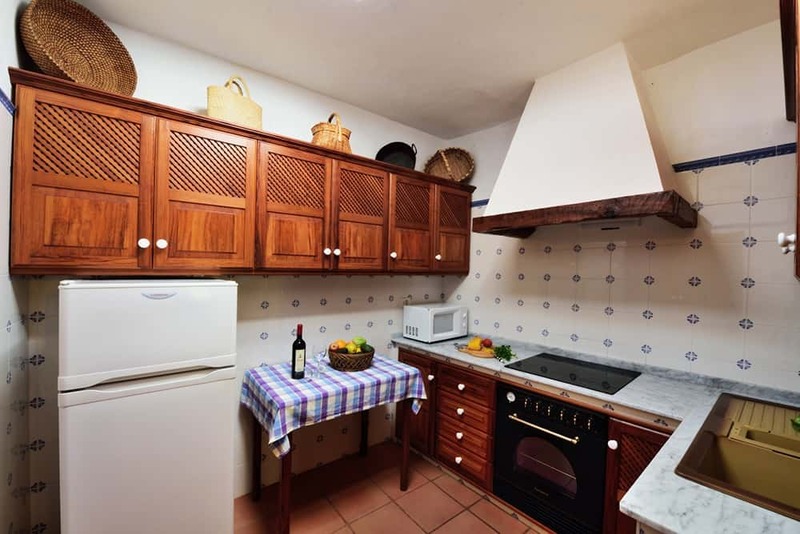 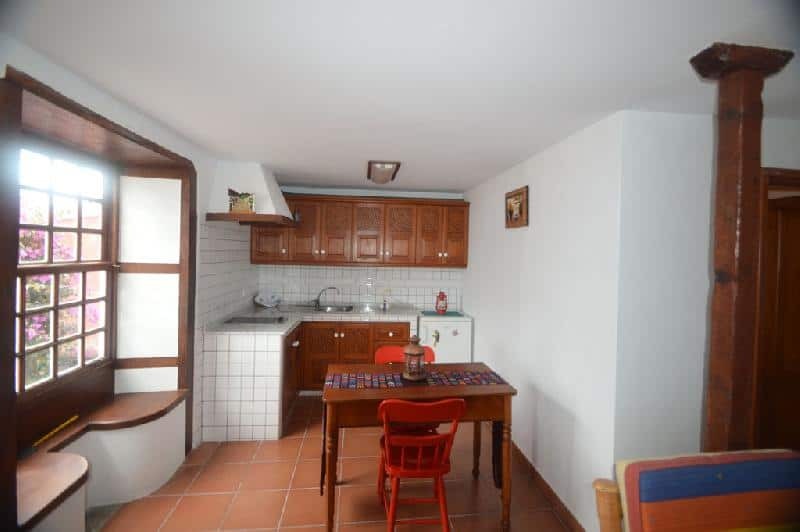 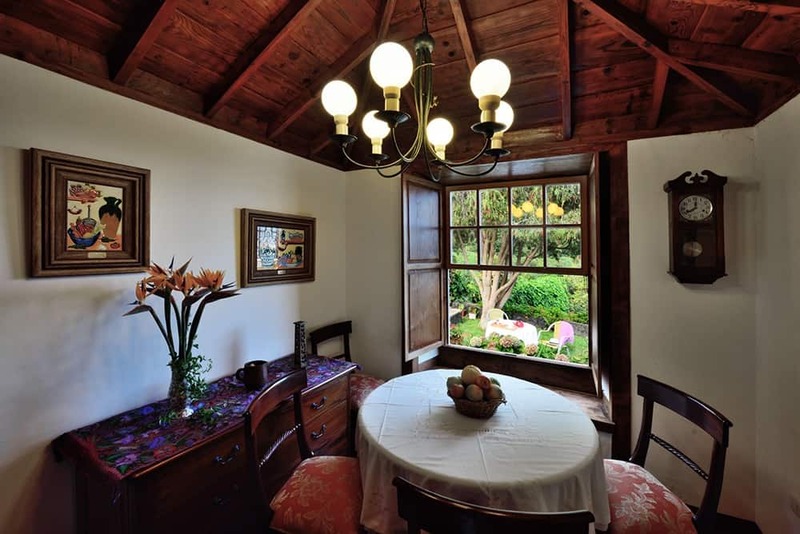 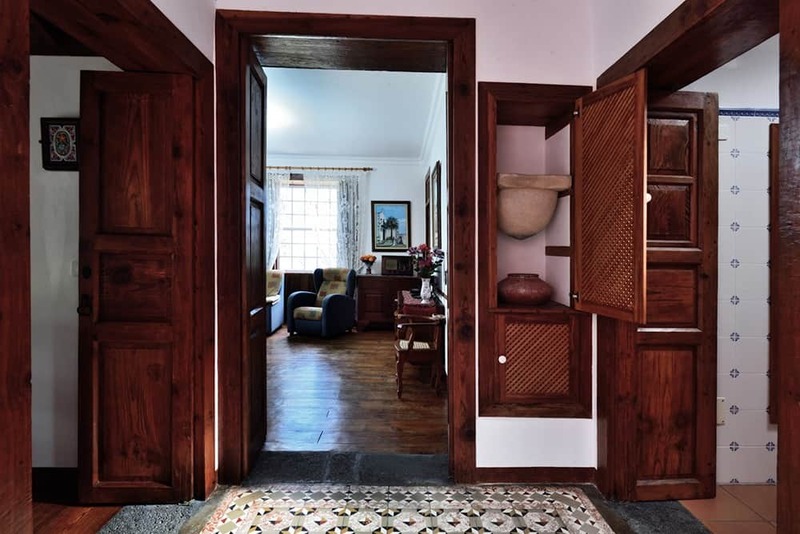 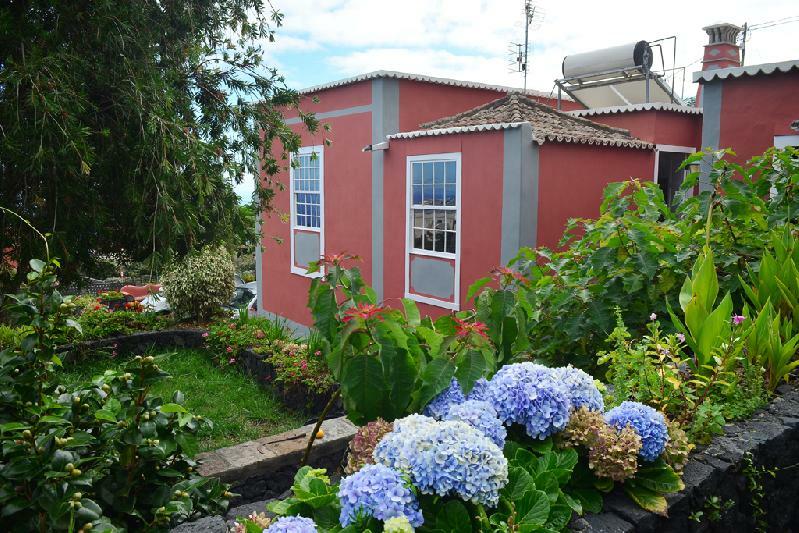 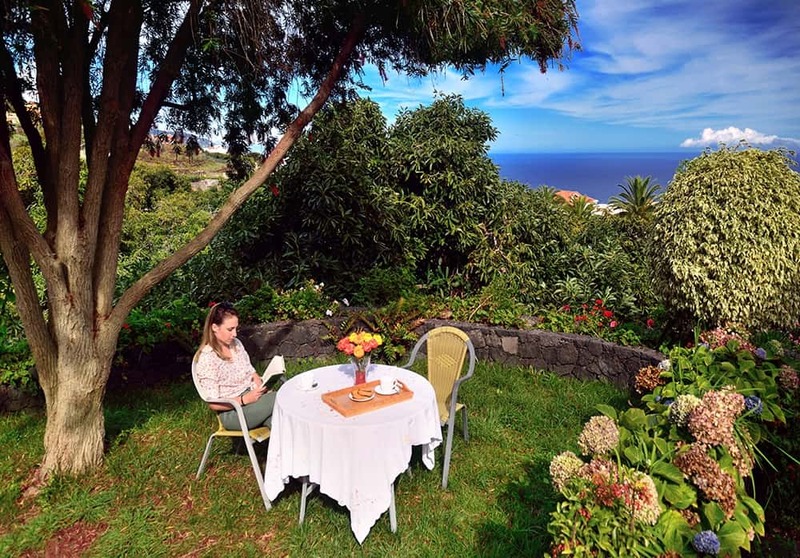 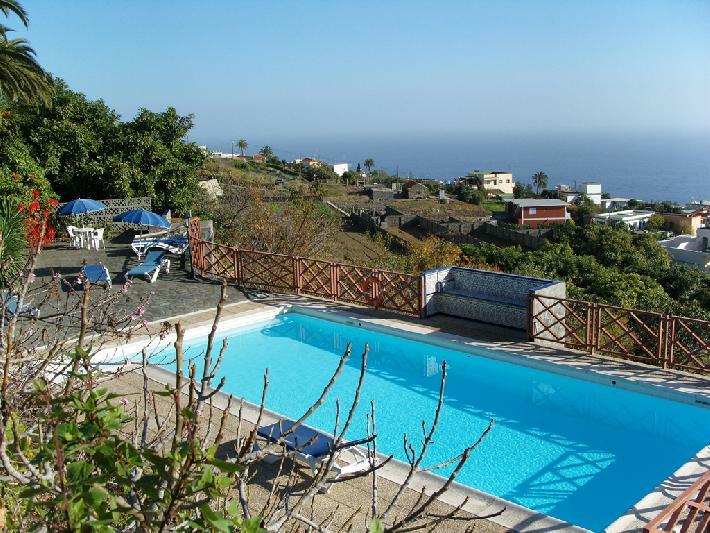 Corral de Payo’s Farmhouse is a 2 storey house, built in the 19th century in traditional Canarian style on a property with the same name located in La Polvacera, Breña Baja, located on the east side of La Palma, just 8 minutes away from Los Cancajos beach. 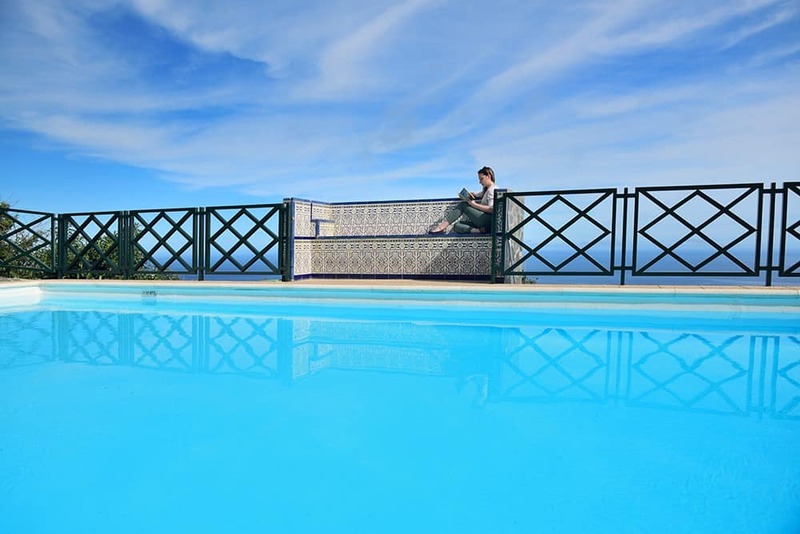 Minimum stay half season (nights): 4 nights. 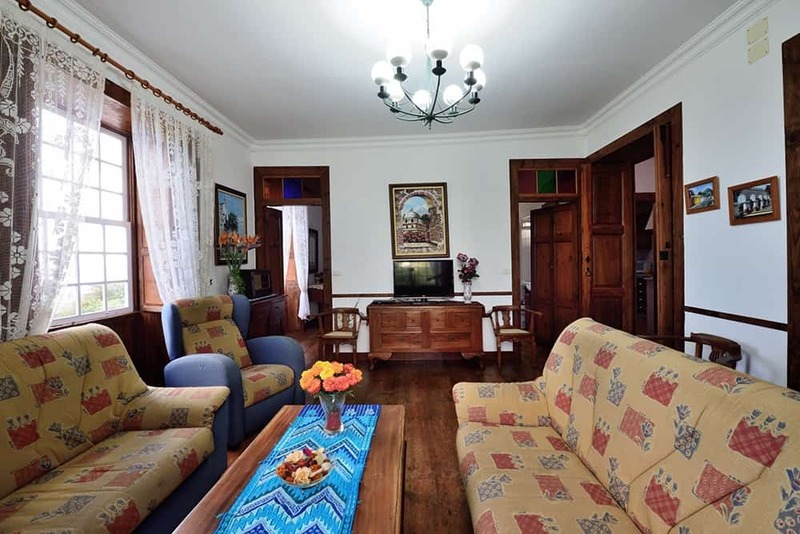 Payo’s Farmhouse has a master bedroom, double bedroom, another bedroom with a bunk bed, a spacious living room, a kitchen, dining room, 3 toilets, terrace, parking lot and garden. 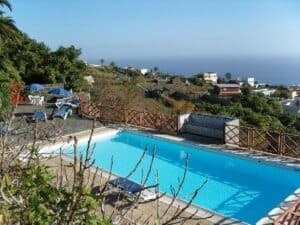 It also has a swimming pool, a BBQ area shared with two other rural houses and some apartments. 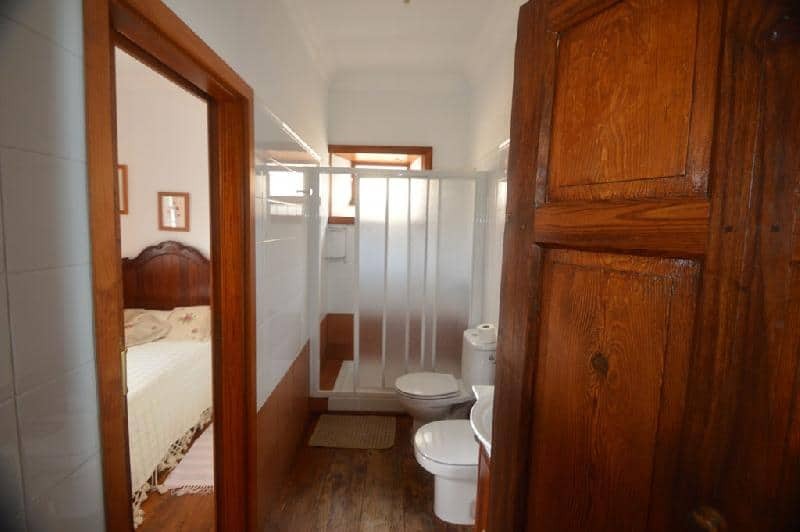 It has a capacity of 6 people. 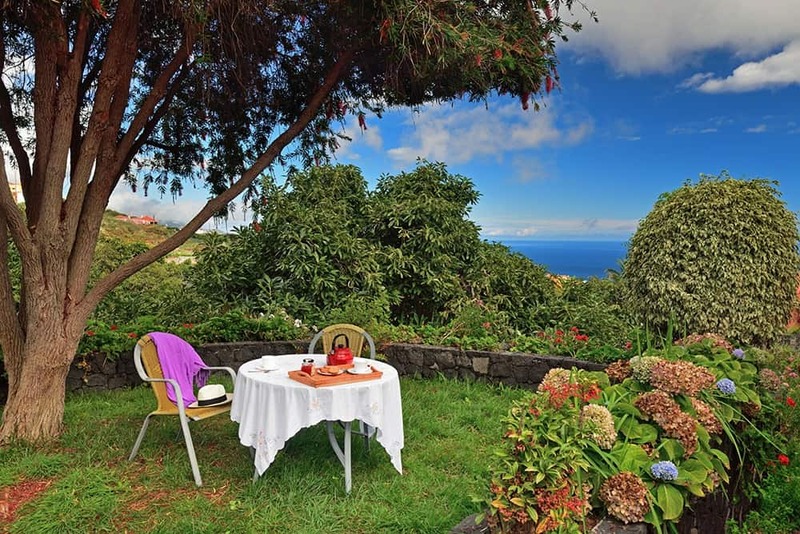 It’s ideal for families or groups of friends looking for a central location from where to move around the island, go hiking or just enjoy some downtime. 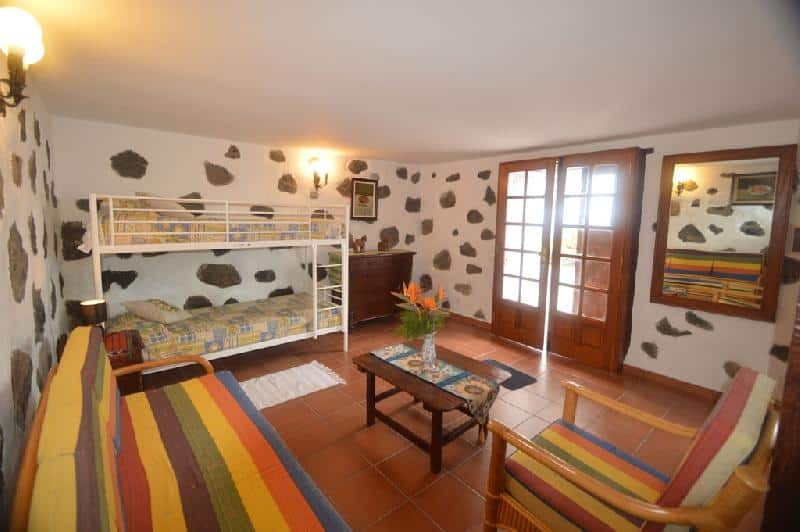 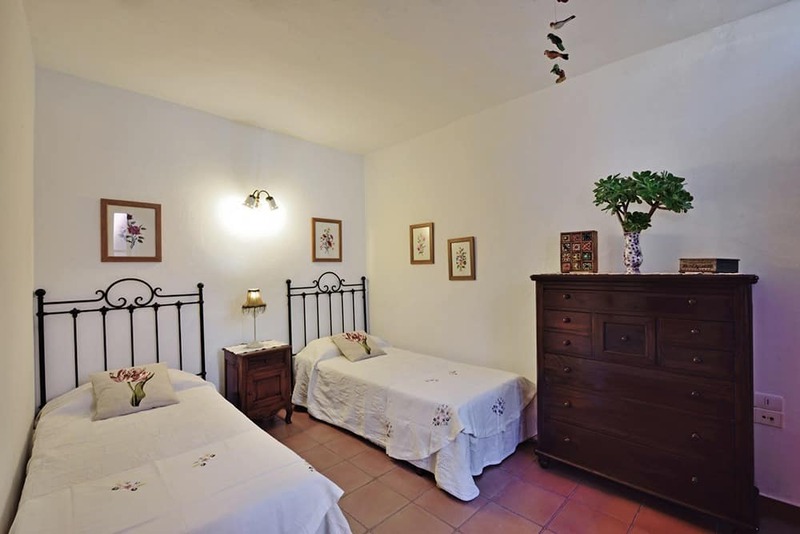 For up to 4 people, only the top floor is used; for 5 or 6, the bottom floor is used too. 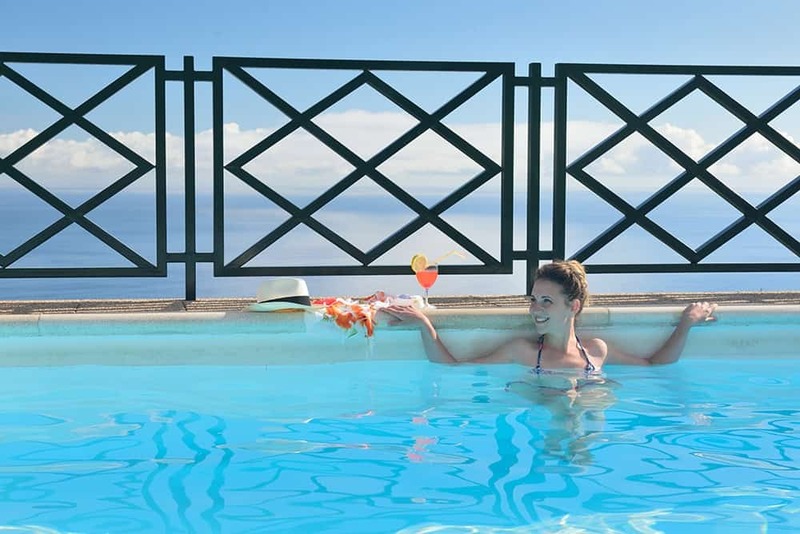 The swimming pool’s dimensions are 11m long and 5m wide (36 feet by 16 feet), and the depth goes from 1.10m to 1.60m (3.6ft to 5.2ft).